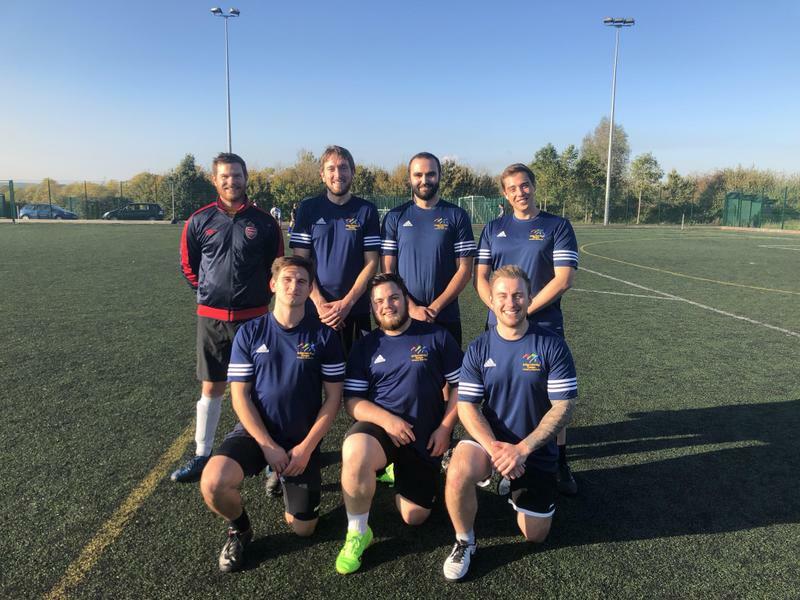 Well done to our staff Football team who had a resounding 8-0 victory in their opening game of the GFA Teachers League. Particular mention to Year 4 Teacher Mr Woodman who bagged 5 goals on his debut. Their next games over the coming weeks are against Merchants Academy, Bedminster Down School and Cathedral School. Good luck!